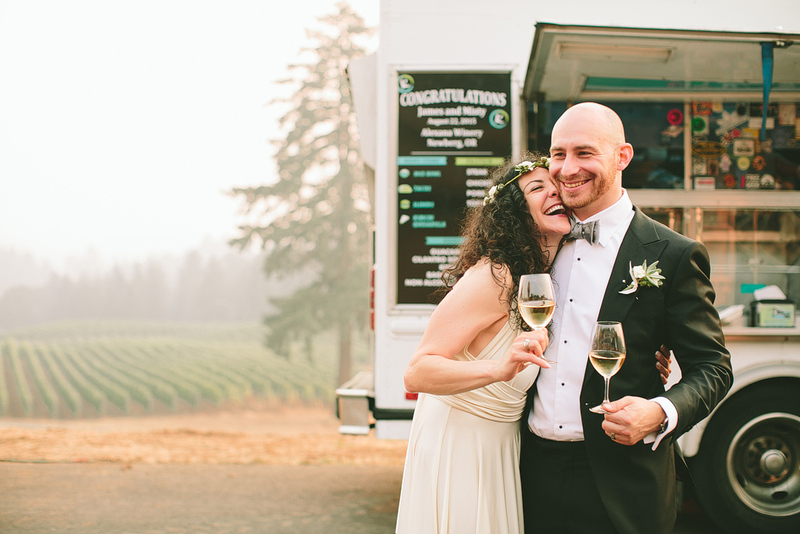 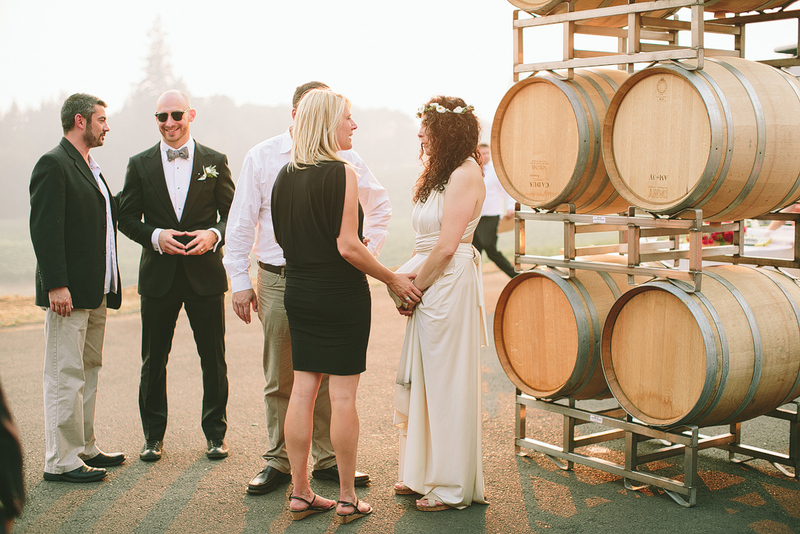 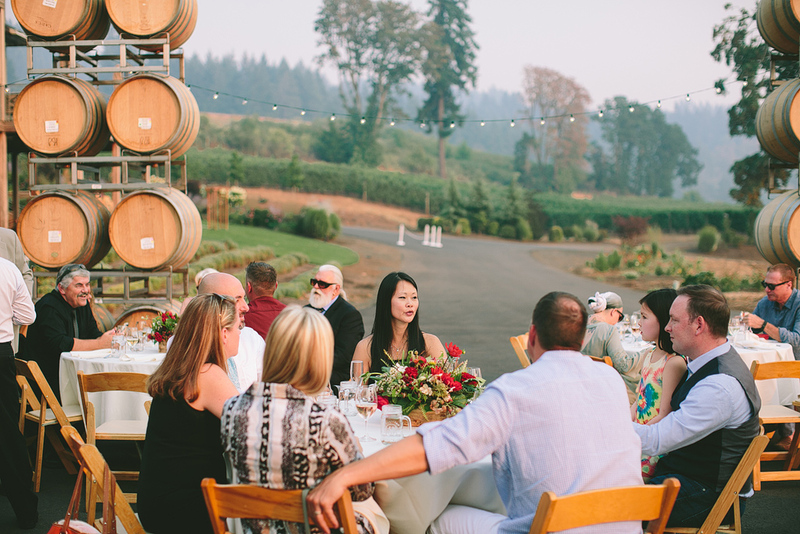 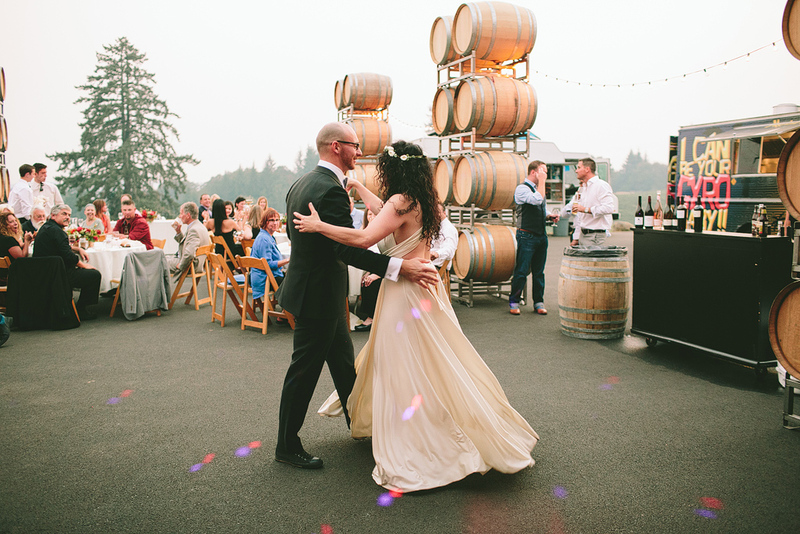 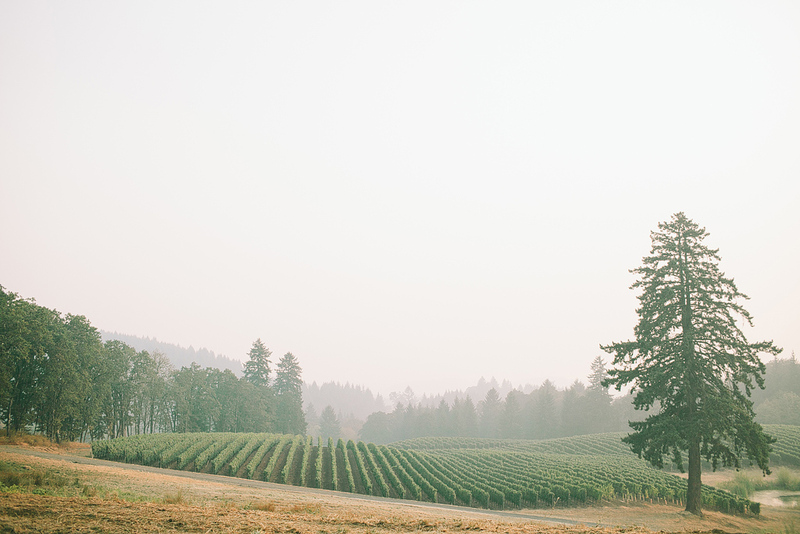 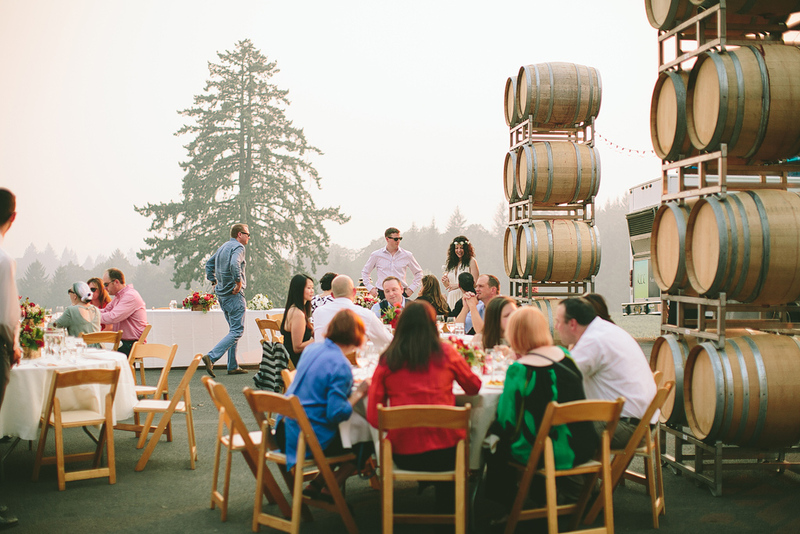 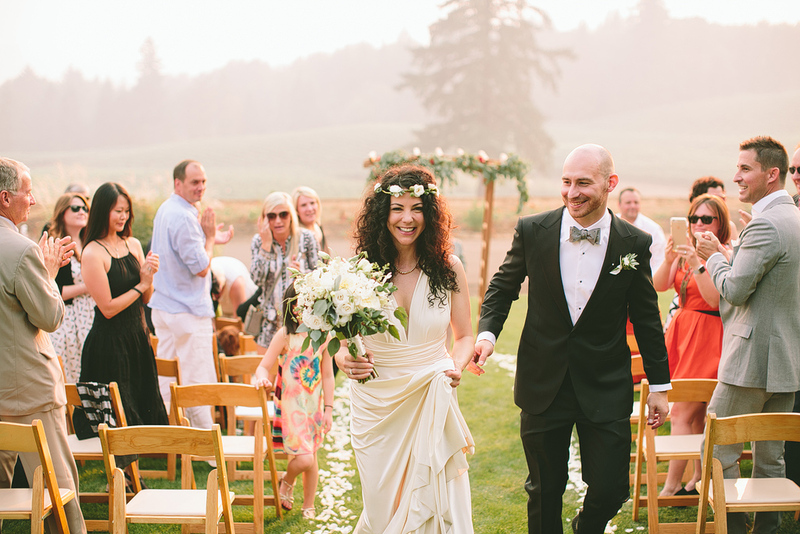 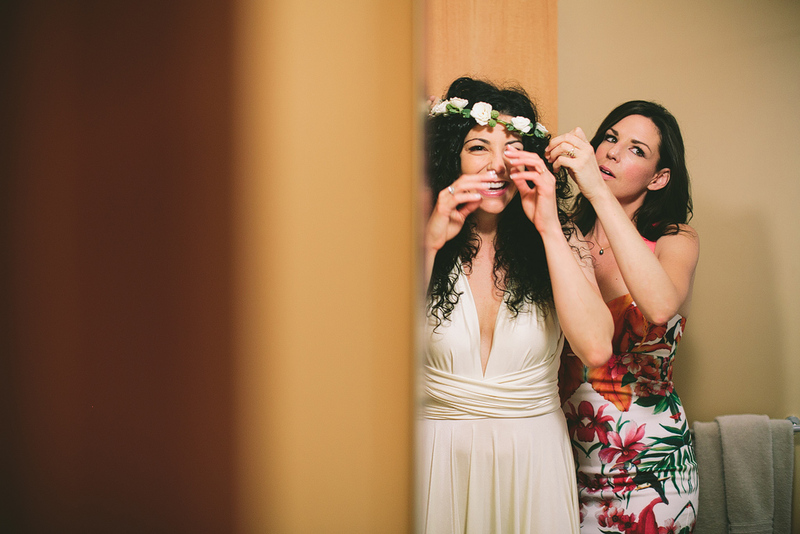 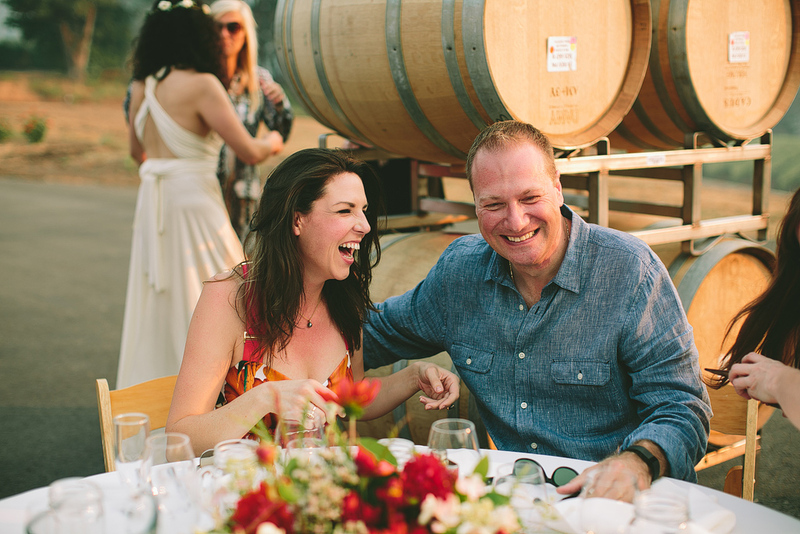 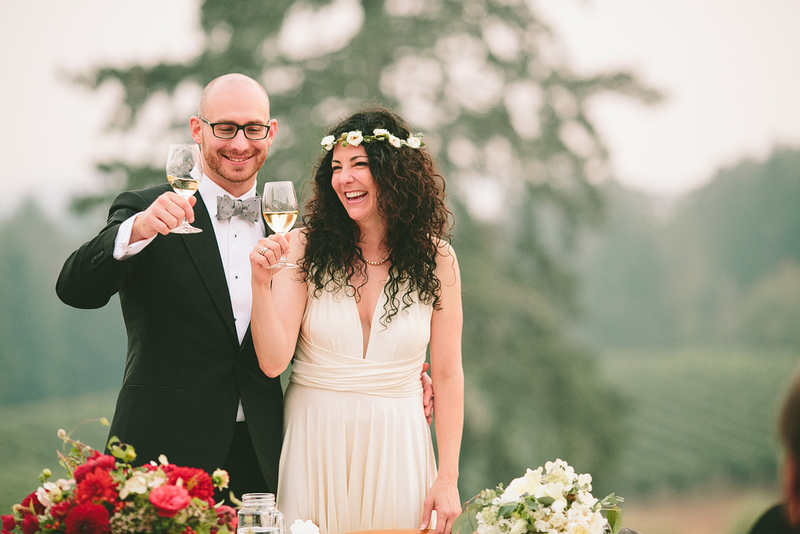 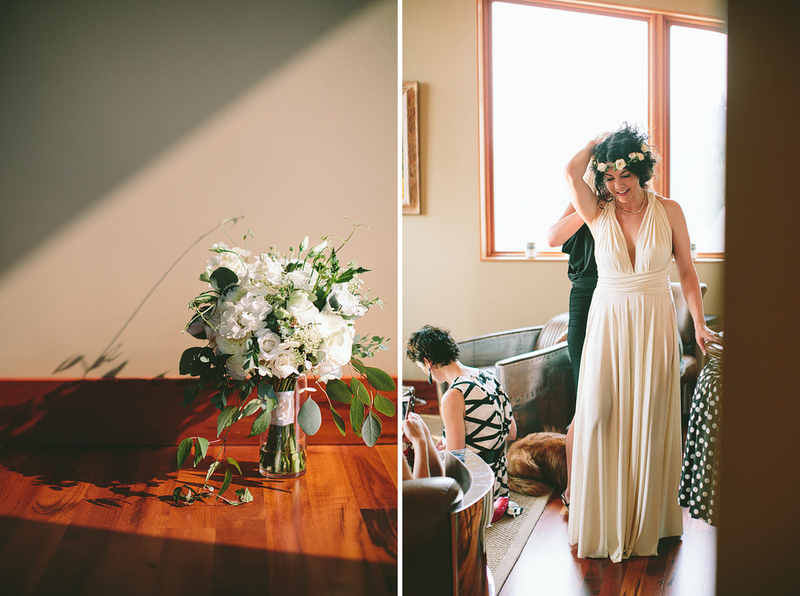 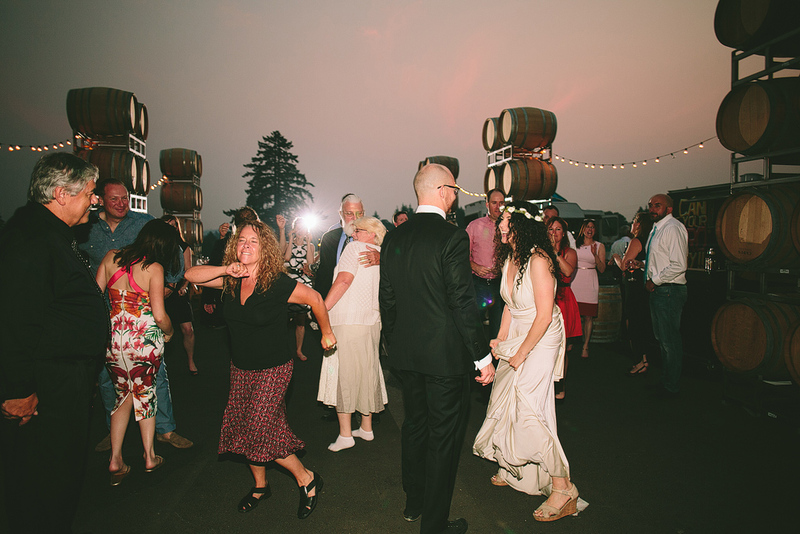 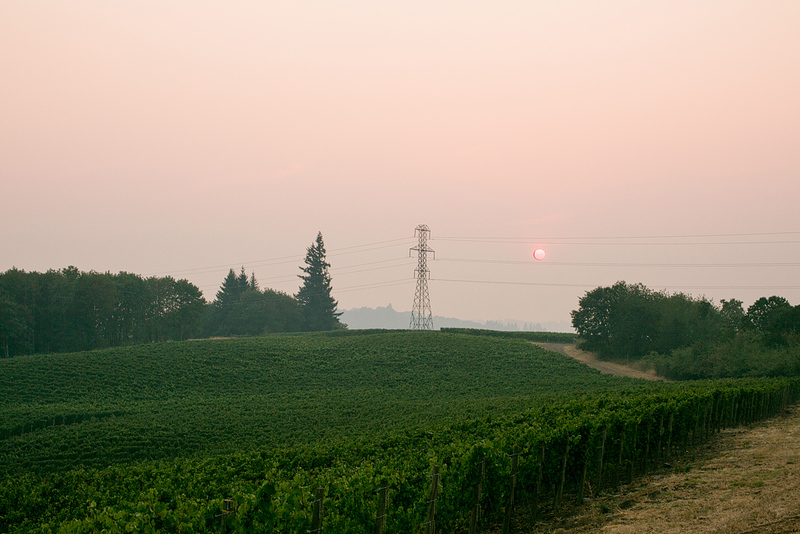 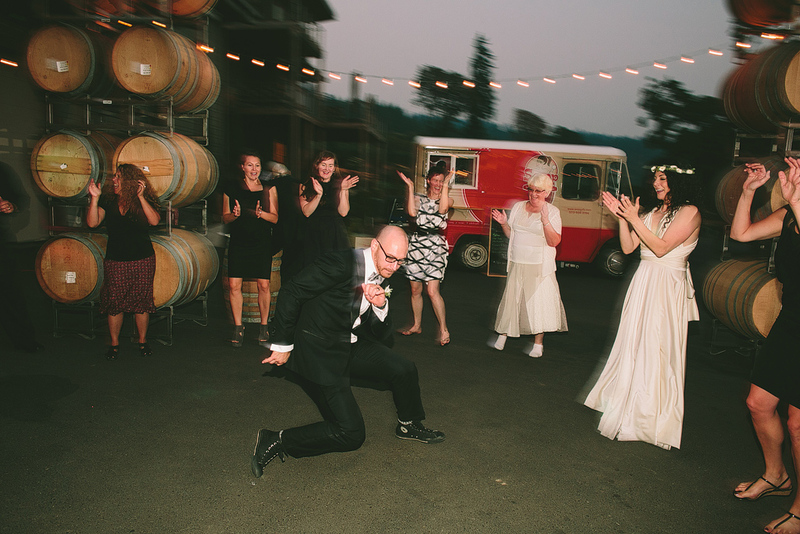 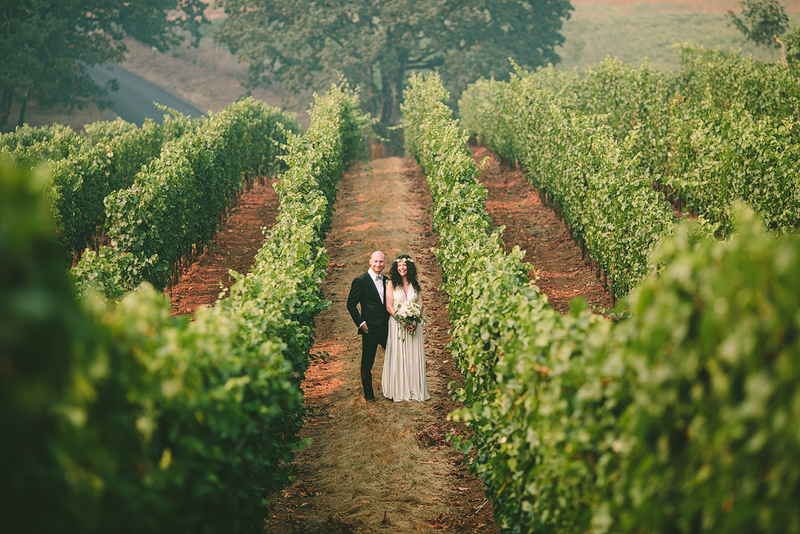 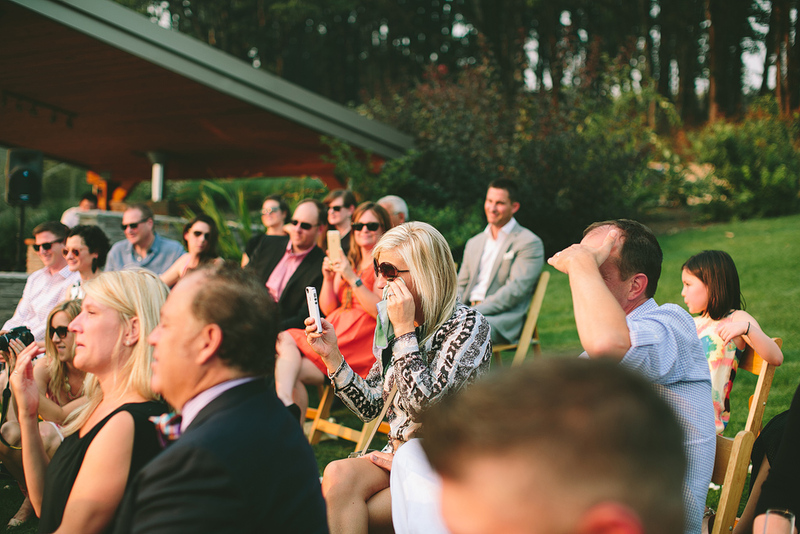 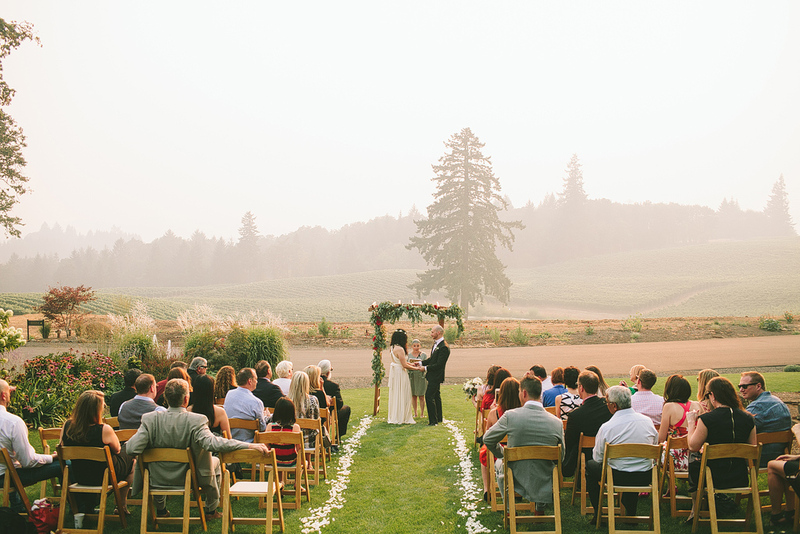 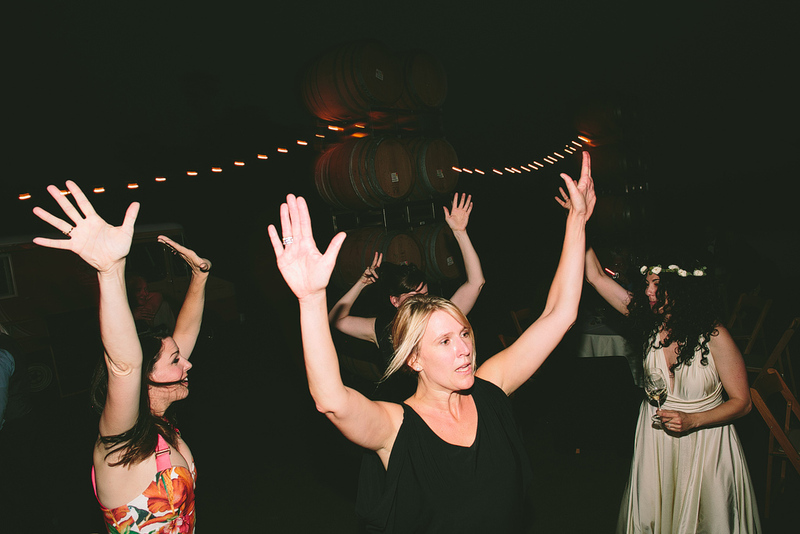 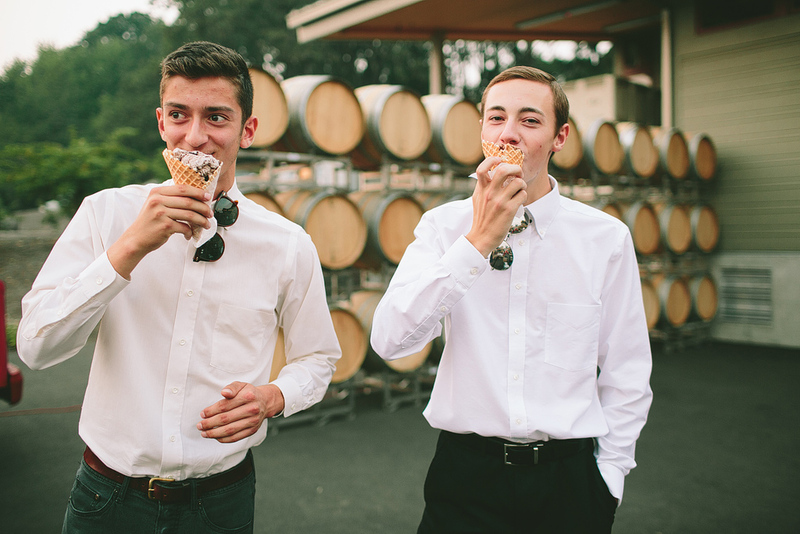 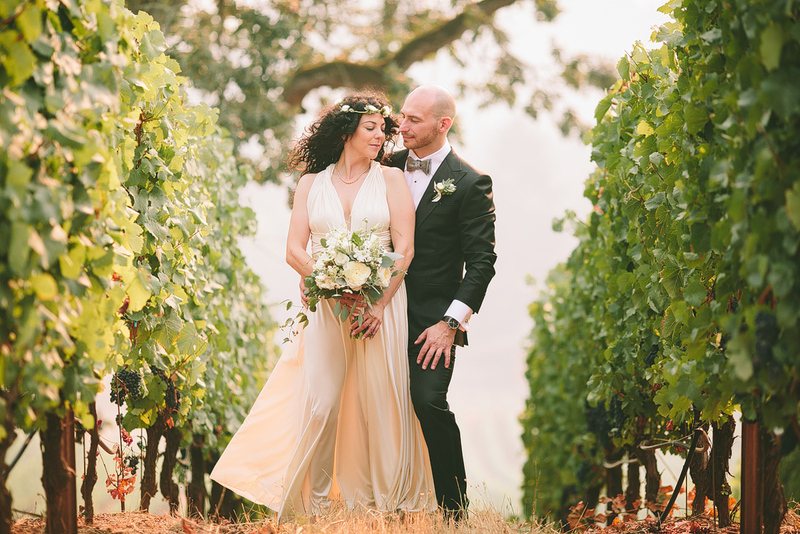 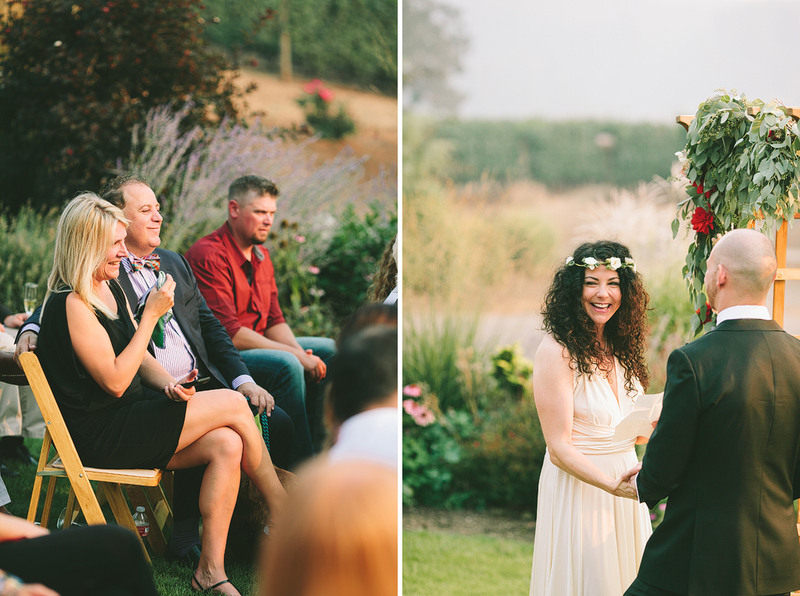 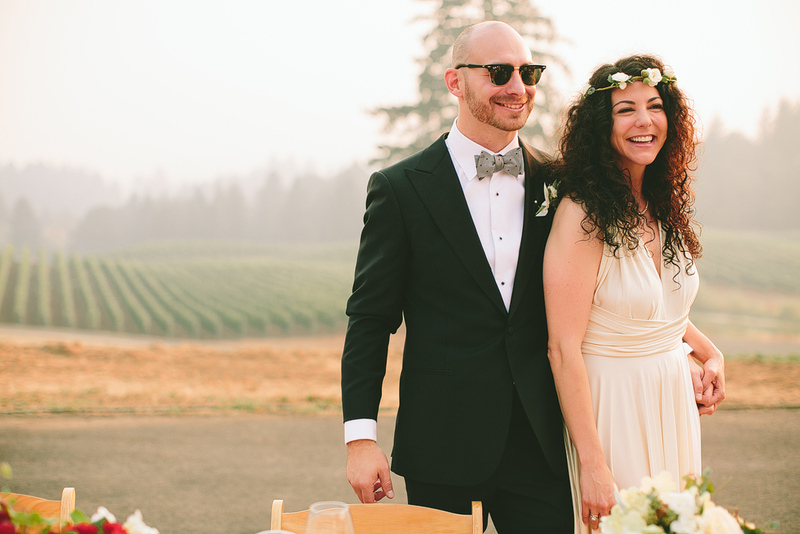 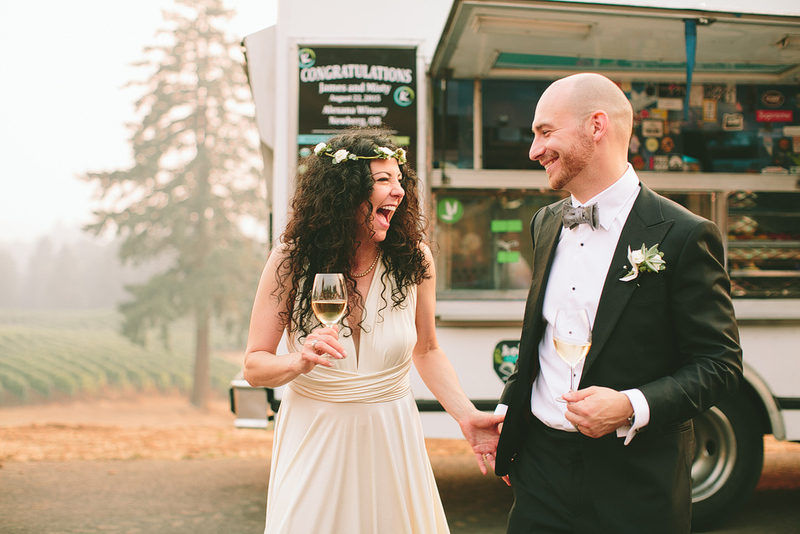 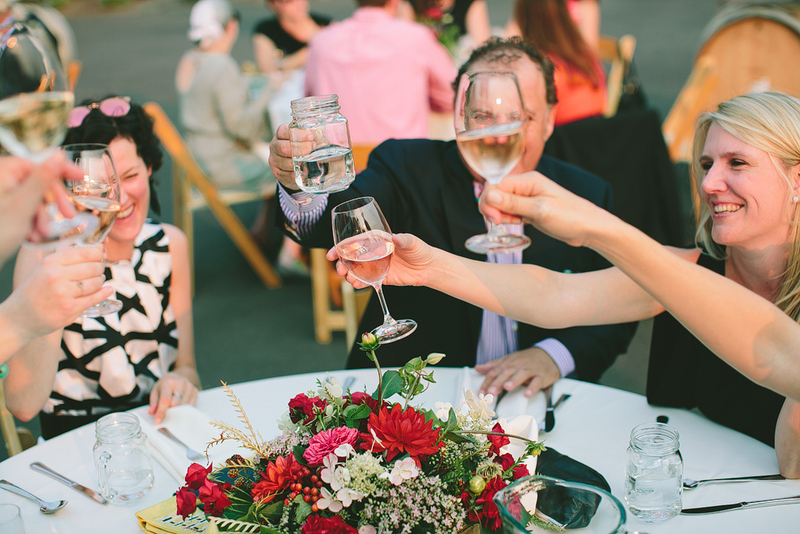 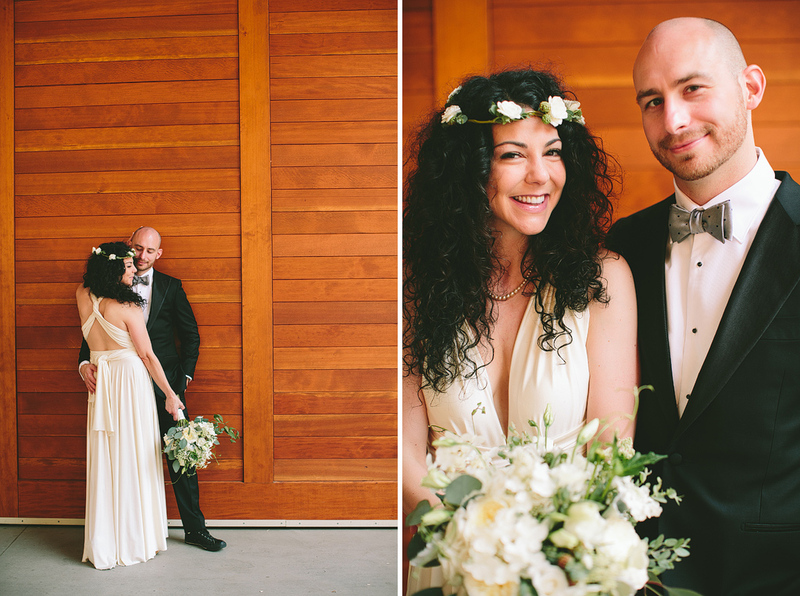 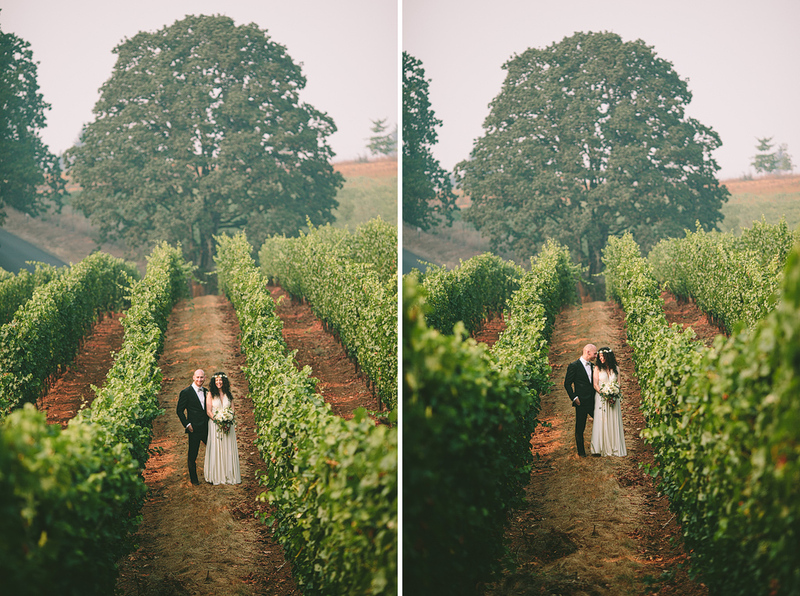 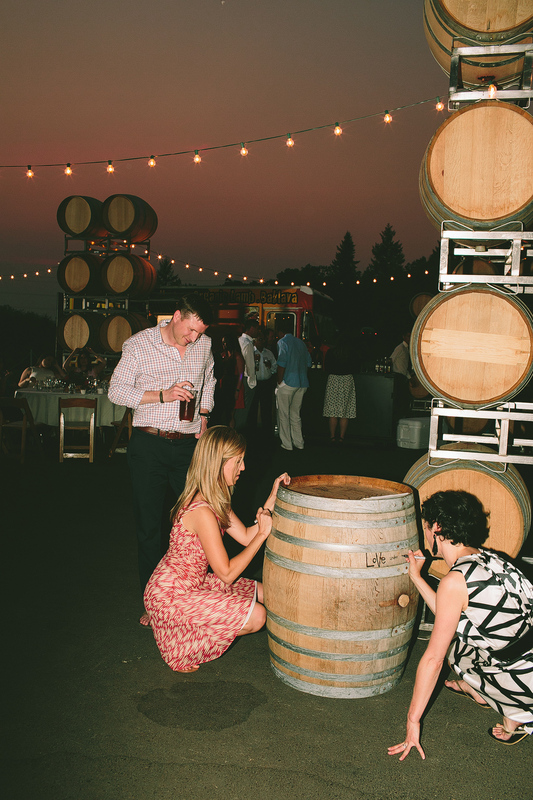 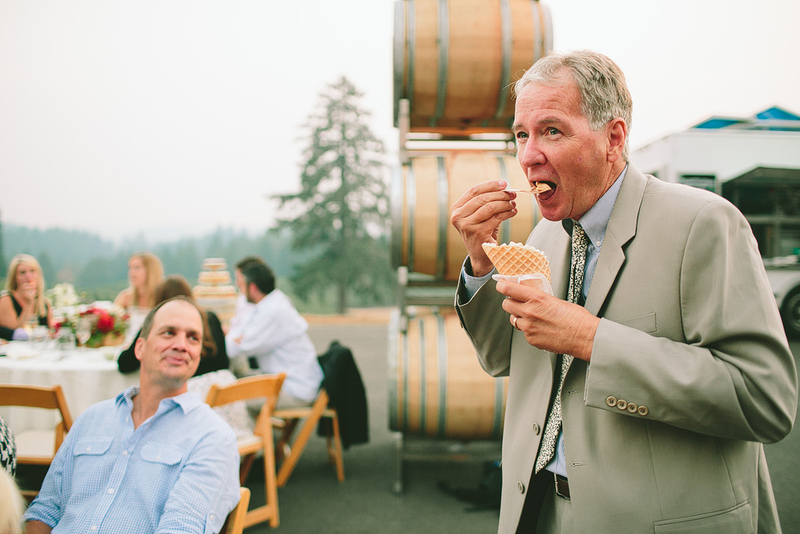 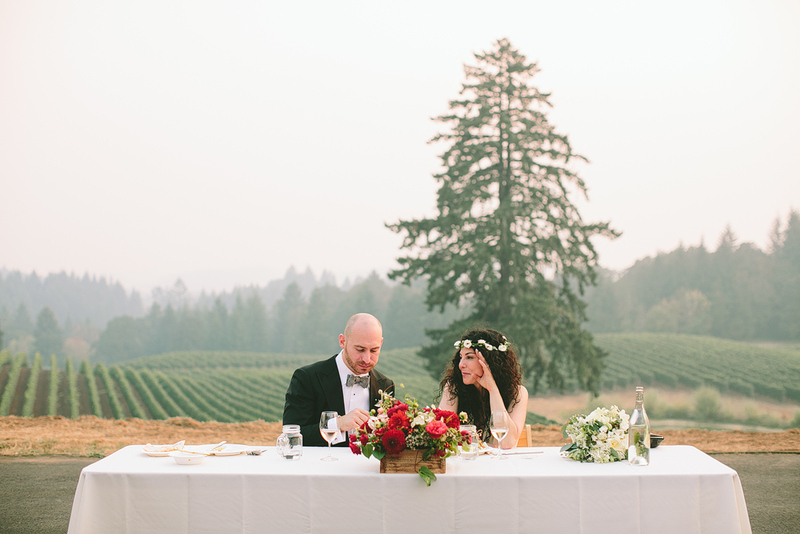 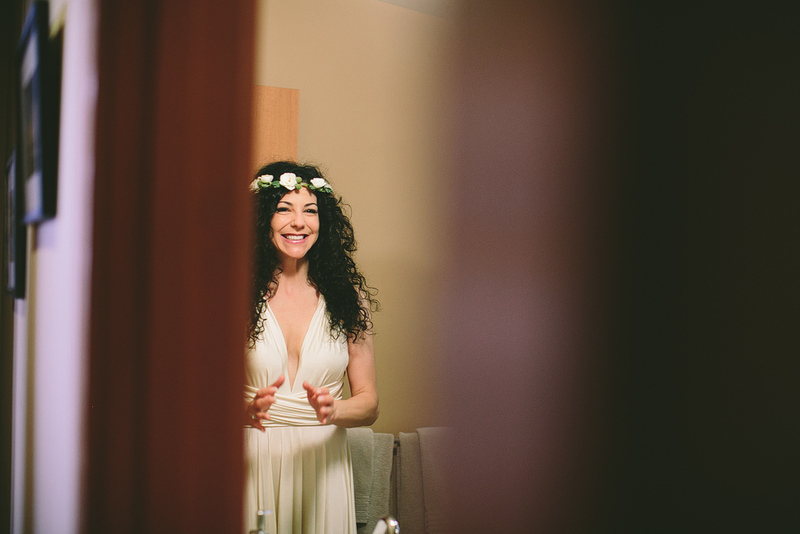 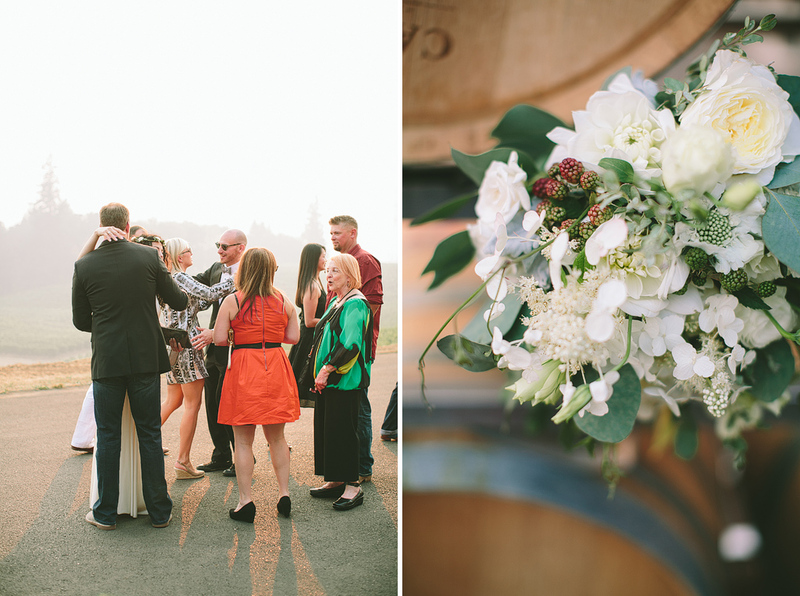 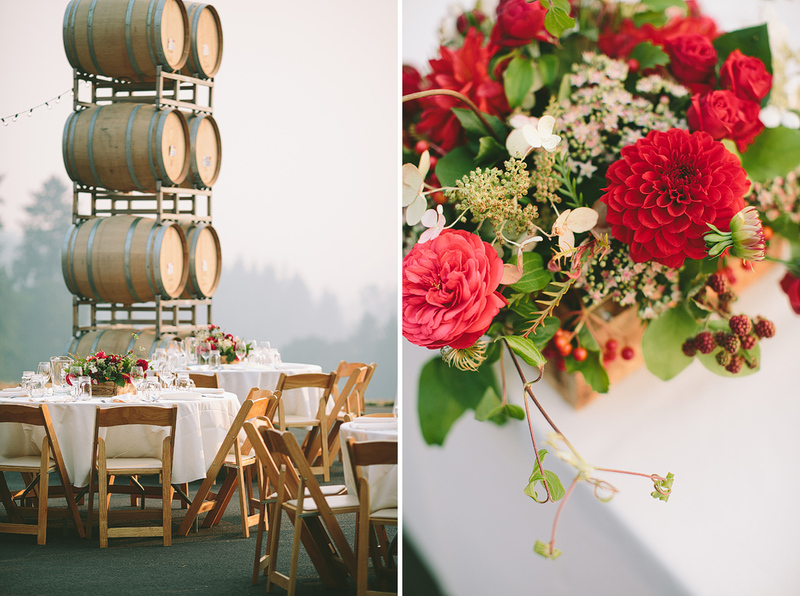 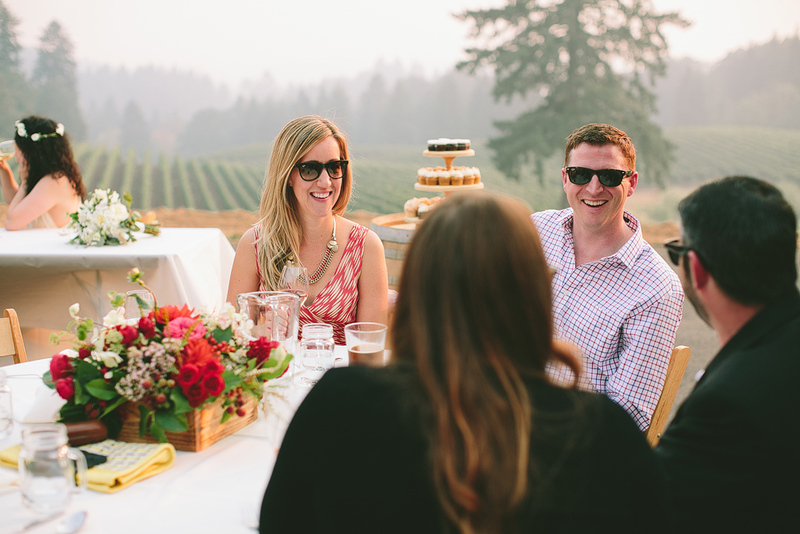 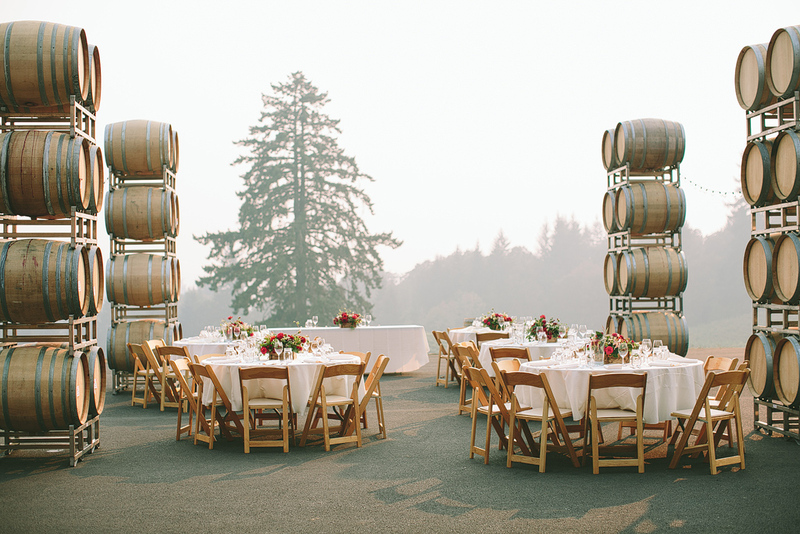 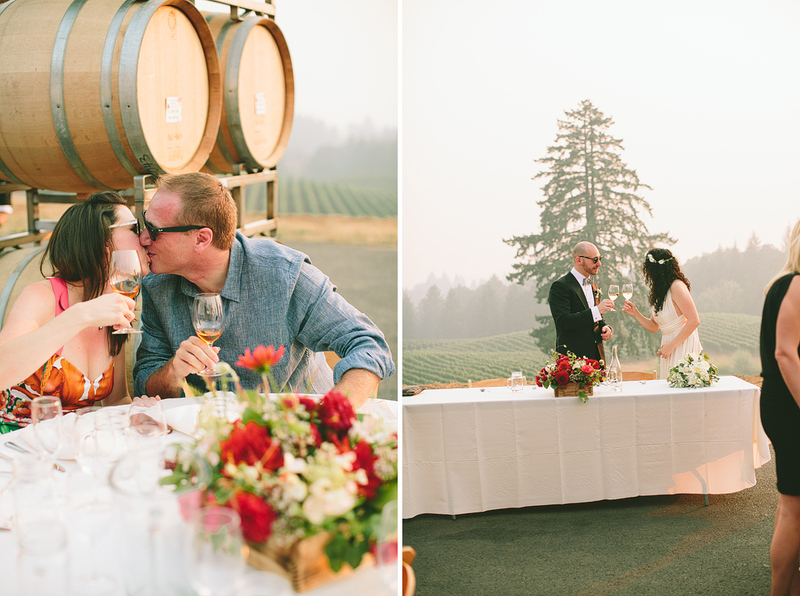 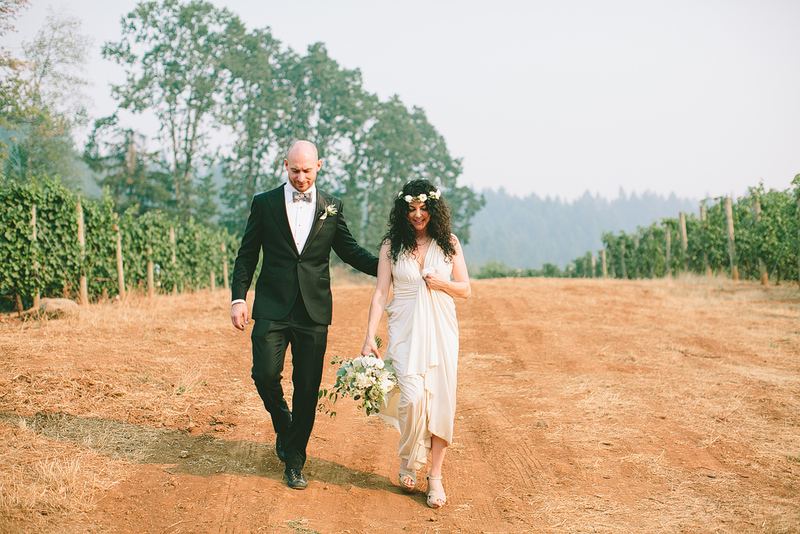 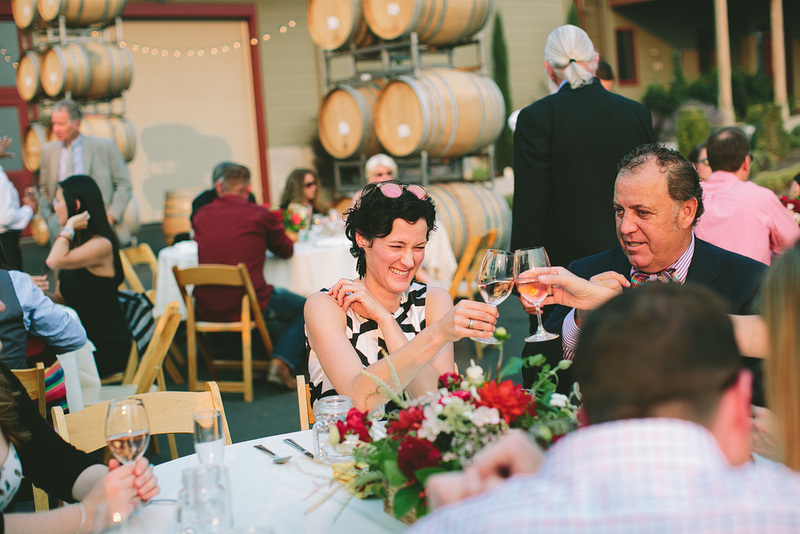 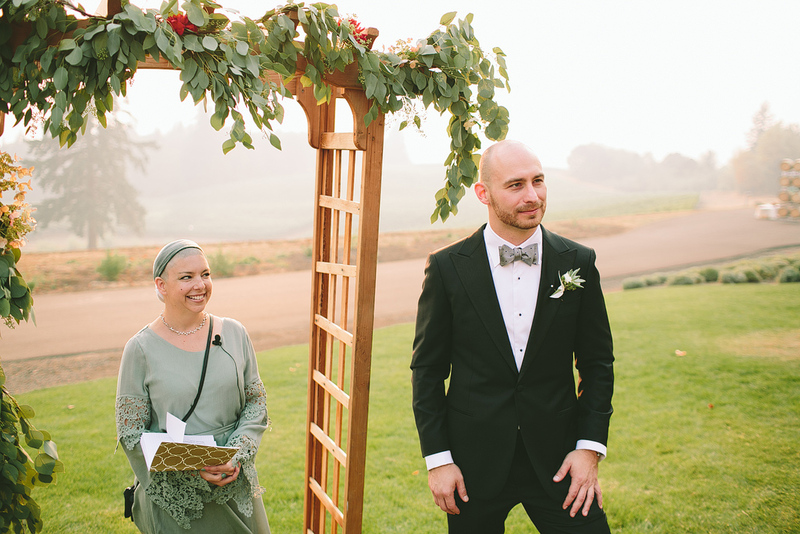 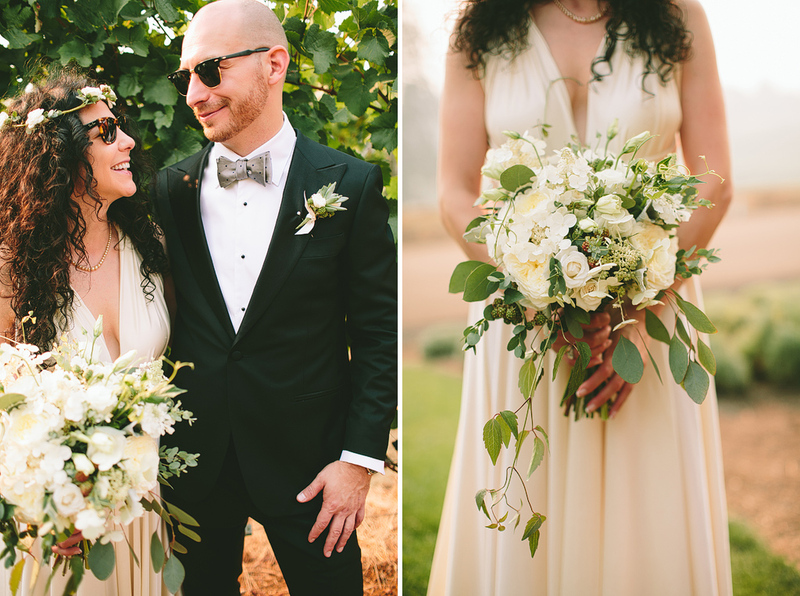 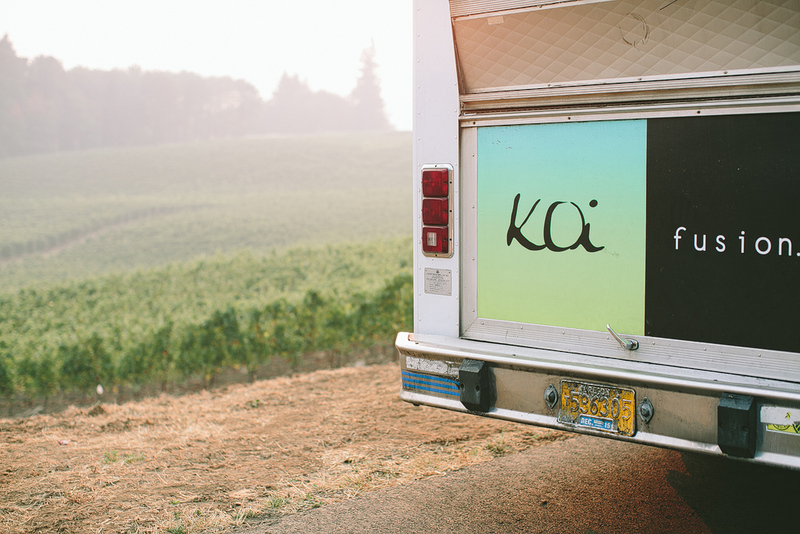 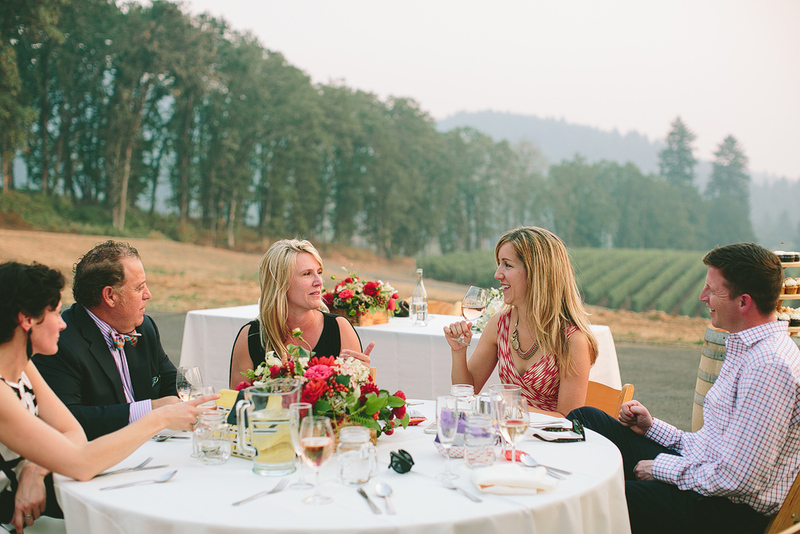 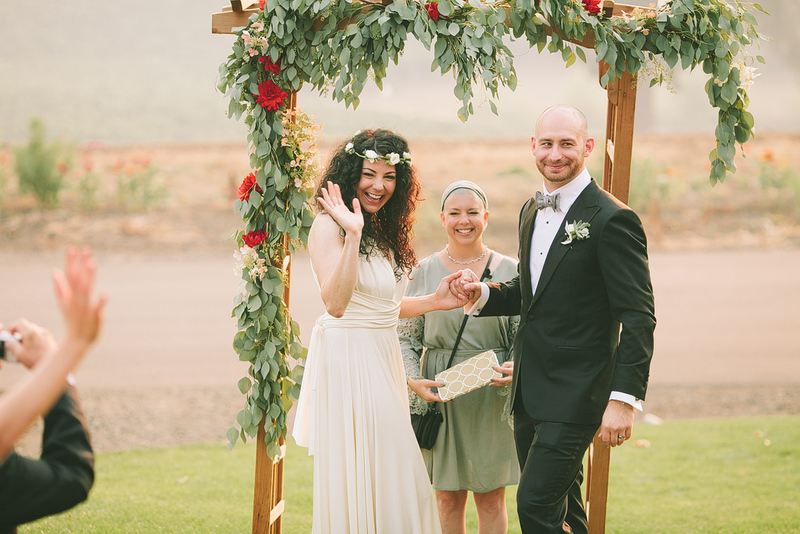 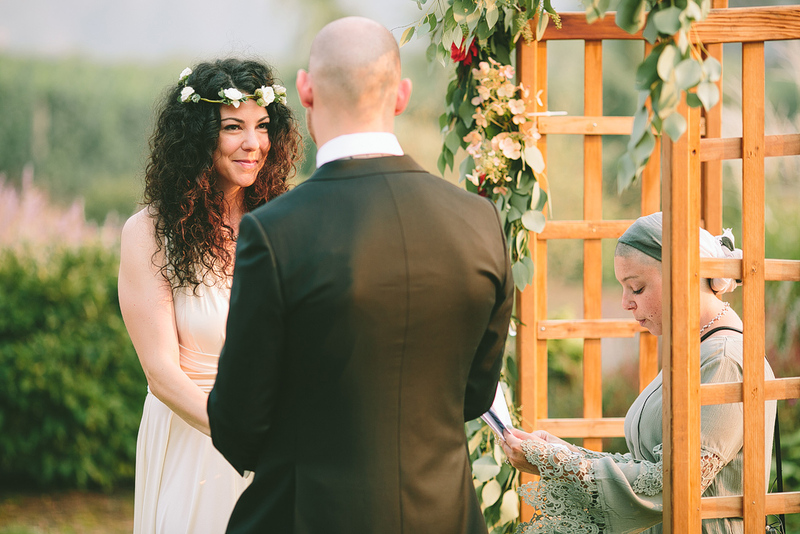 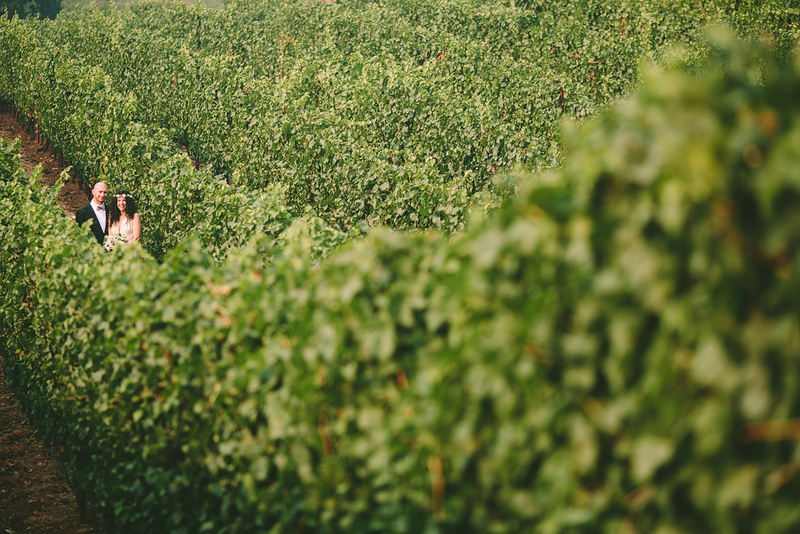 Misty and James married in Oregon’s beautiful wine country, at Alexana Winery. 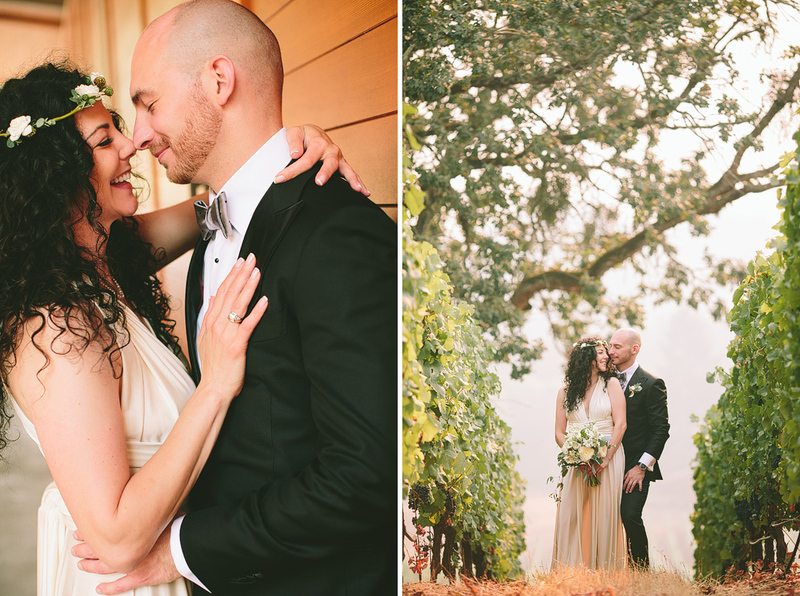 What an incredible day it was! 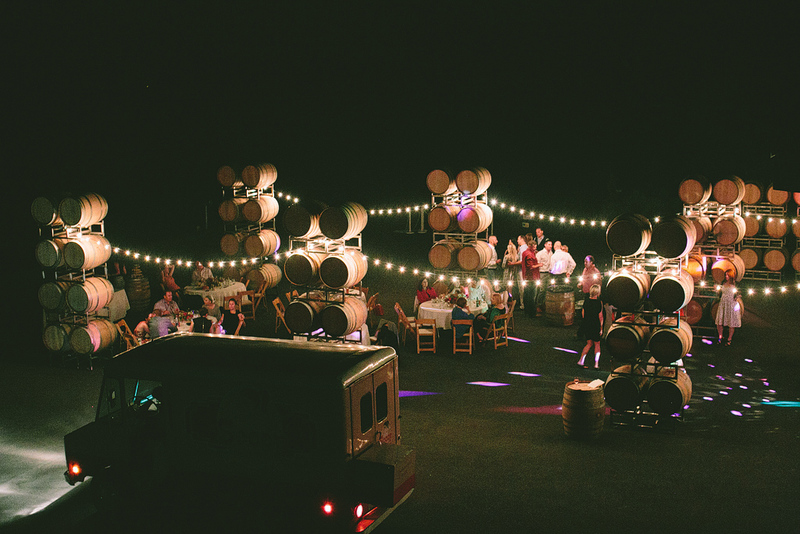 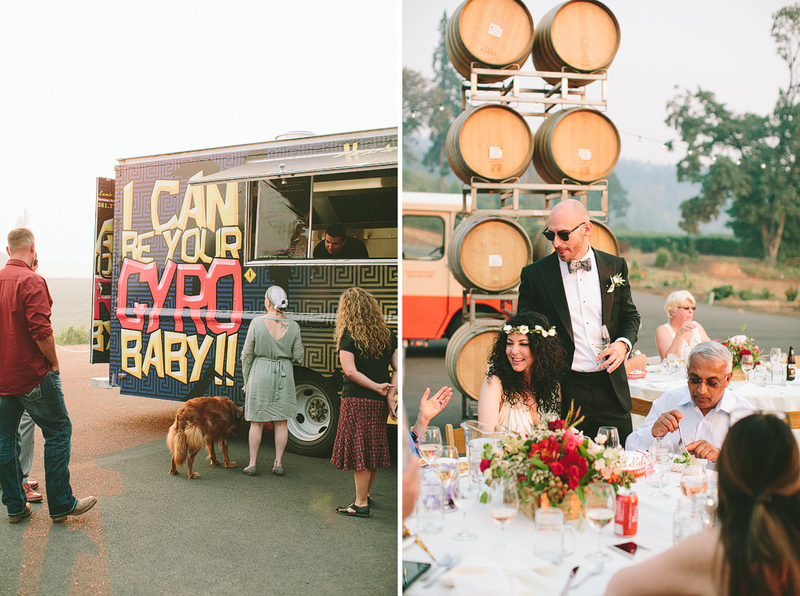 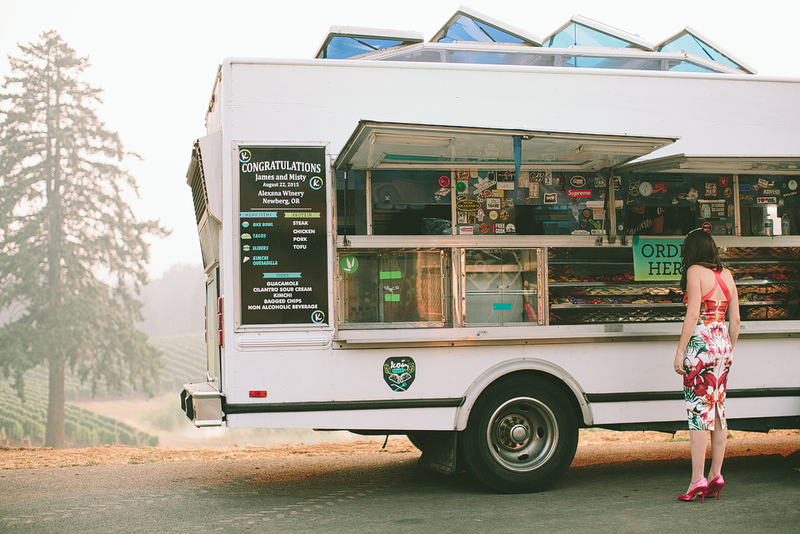 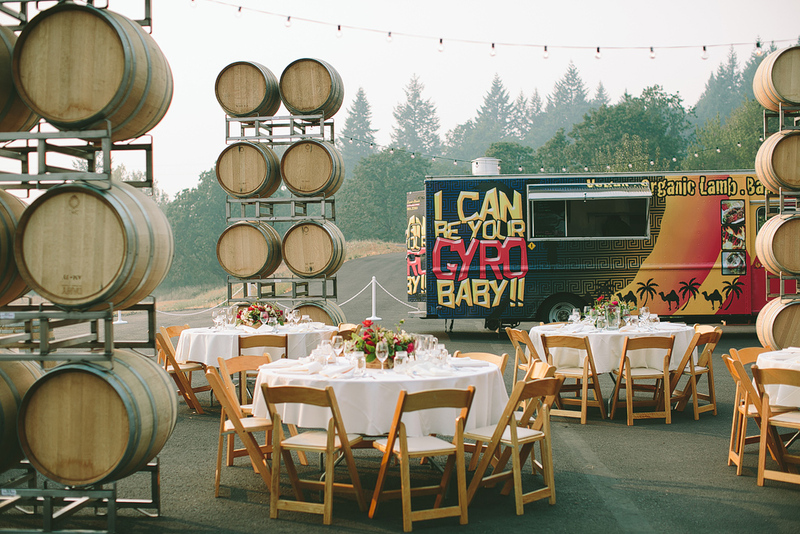 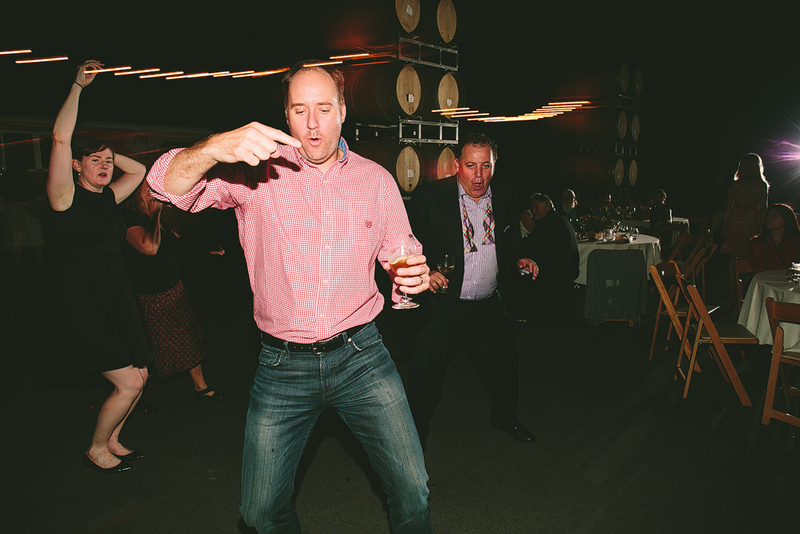 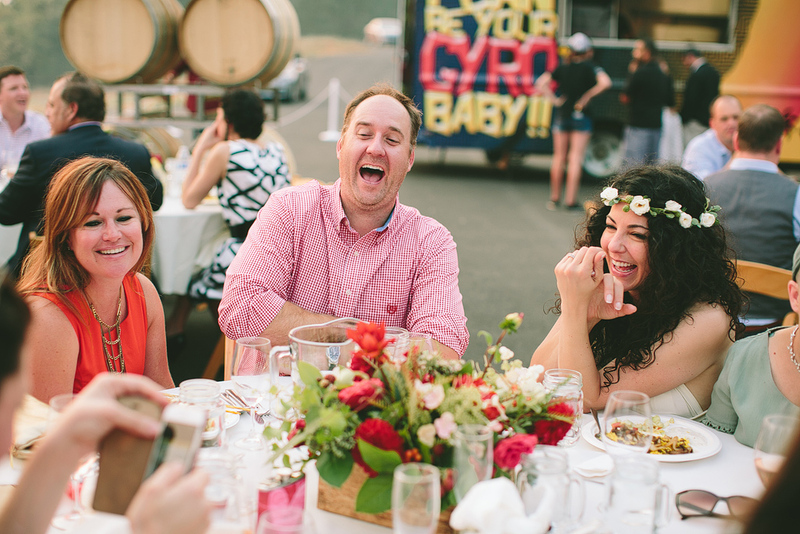 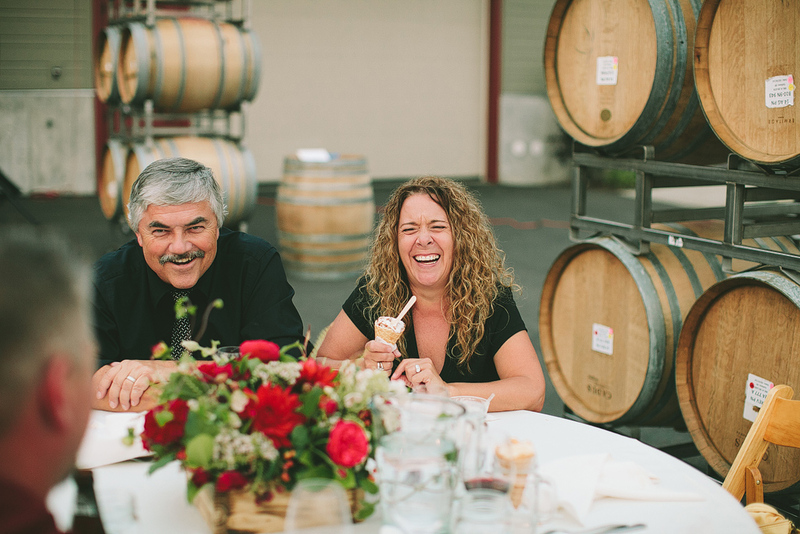 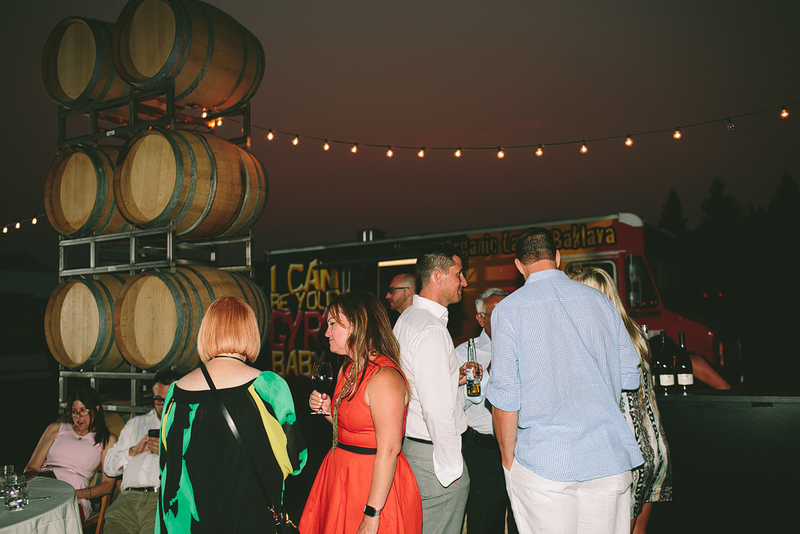 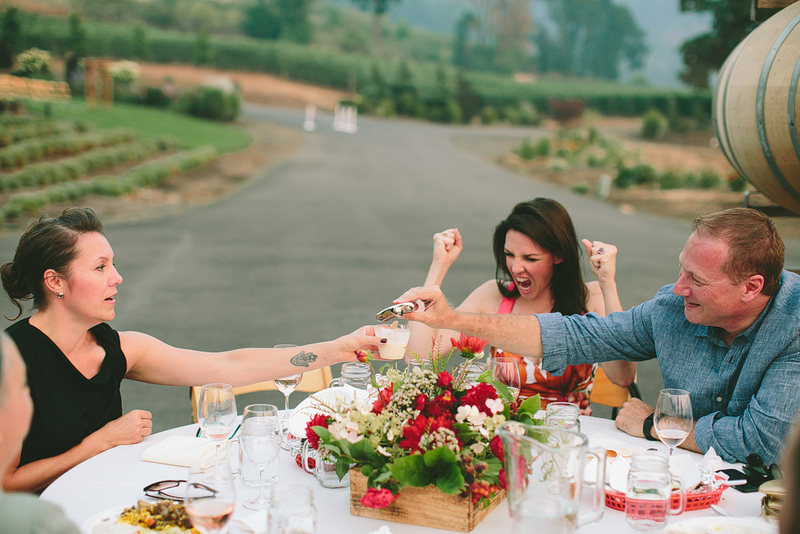 It was such an awesome blend of the classy winery mixed with Misty and James’ fun side of having food carts for dinner and dessert. 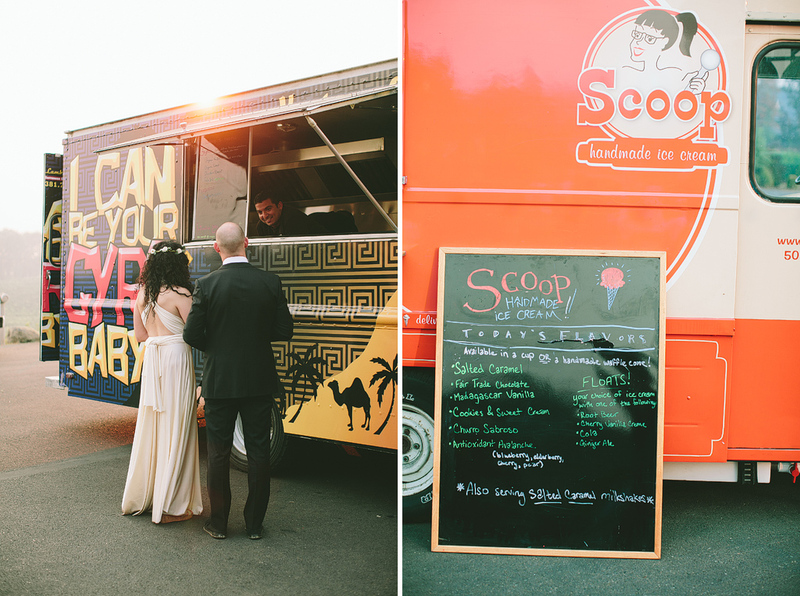 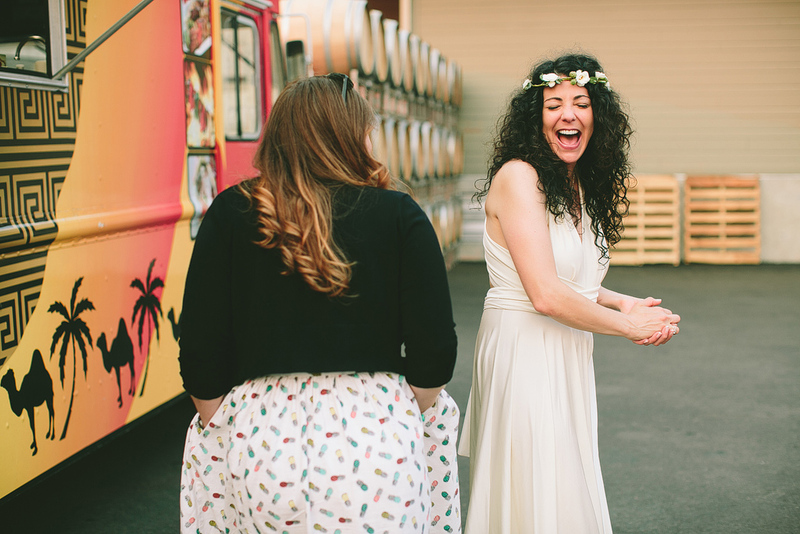 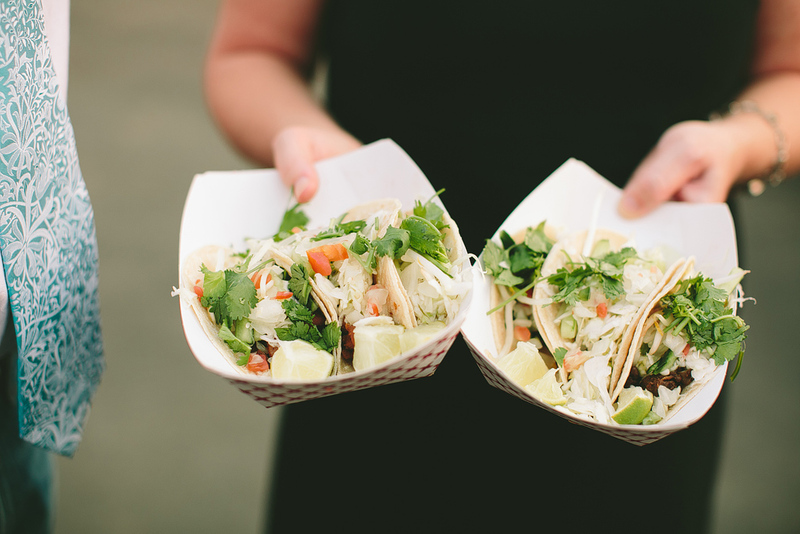 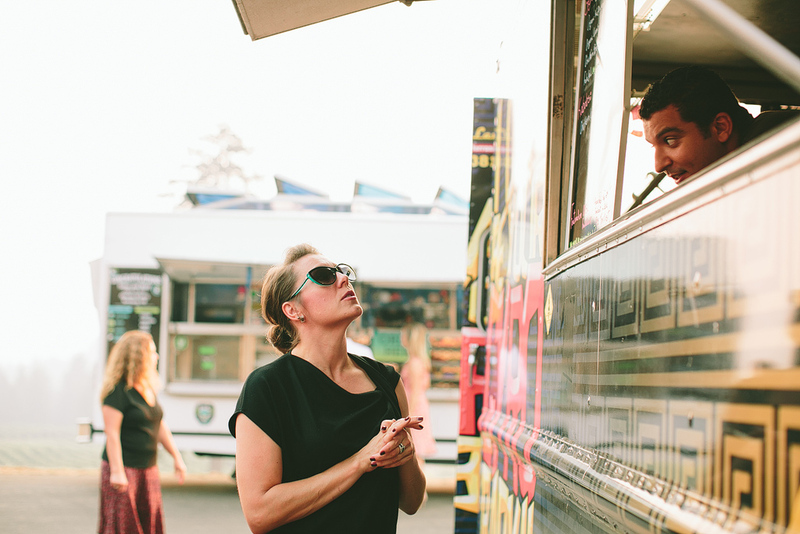 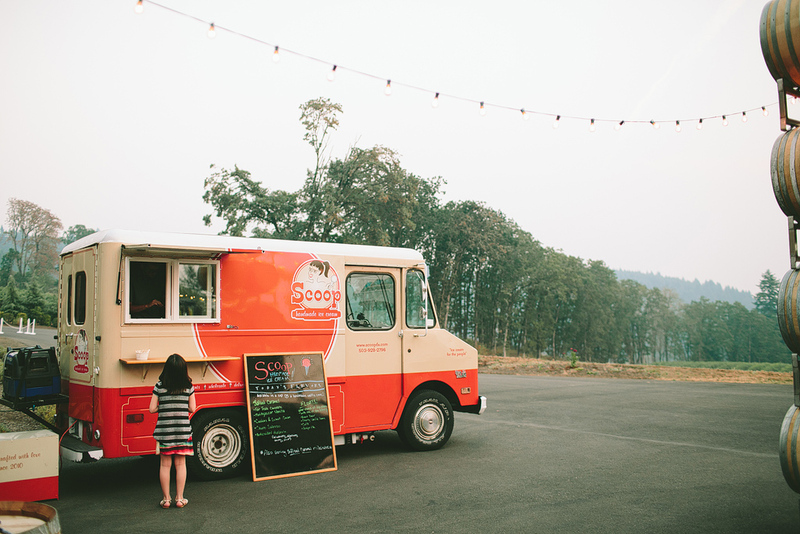 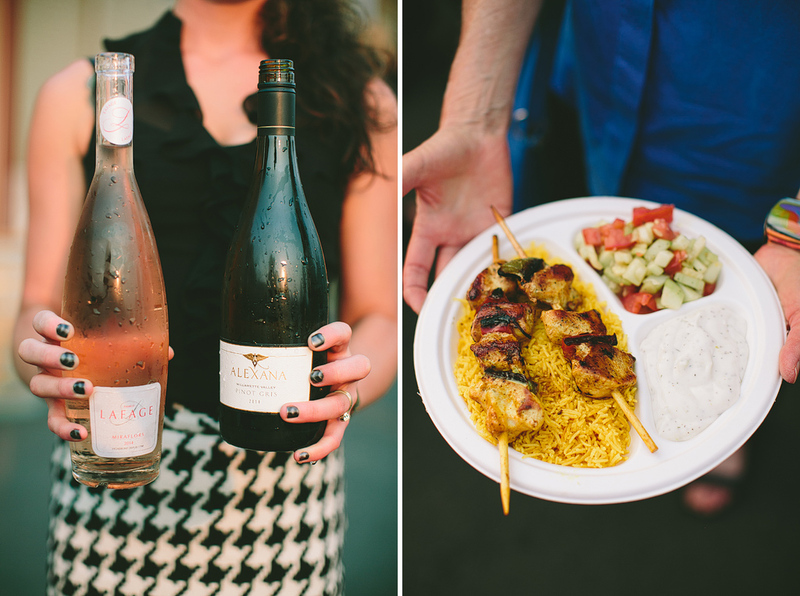 Koi Fushion, Ramy’s Lamb Shack, Scoop Ice-Cream all pulled up to their gorgeous reception spread and served up delicious eats all evening. 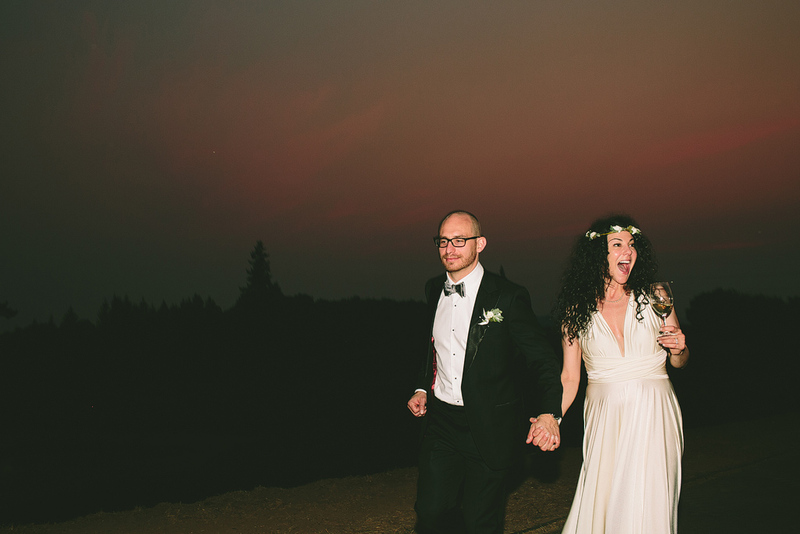 The love, laughter, and celebration at their wedding was incredible!